I absolutely loved this book. It caught my eye in the teenage section of the library and the blurb had me hooked. I will never be convinced that I am to old for the teen section. Hattie is seventeen and pregnant after a one night stand with her best friend. He’s off travelling around Europe, her other best friend is in Edinburgh with her clingy girlfriend and her mum is busy stressing over her wedding. Hattie ends up on a road trip with her estranged Great-Aunt, who is suffering from early symptoms of Alzheimer’s. The story is told from two perspectives; Hattie in the present day and Gloria in a hazy mixture of current day thoughts and memories of the past. Both characters are great and they each have believable reasons for wanting to go on their road trip. The relationship between them didn’t feel forced at all. It also felt like a very female orientated book. Yes, there are some male characters (some deeply flawed, others very loving, none of them stereotypes and developed in their own right) but it’s not their story. They’re side characters to Hattie and Gloria and actually, in the end, the men don’t play a part in the decisions they make. 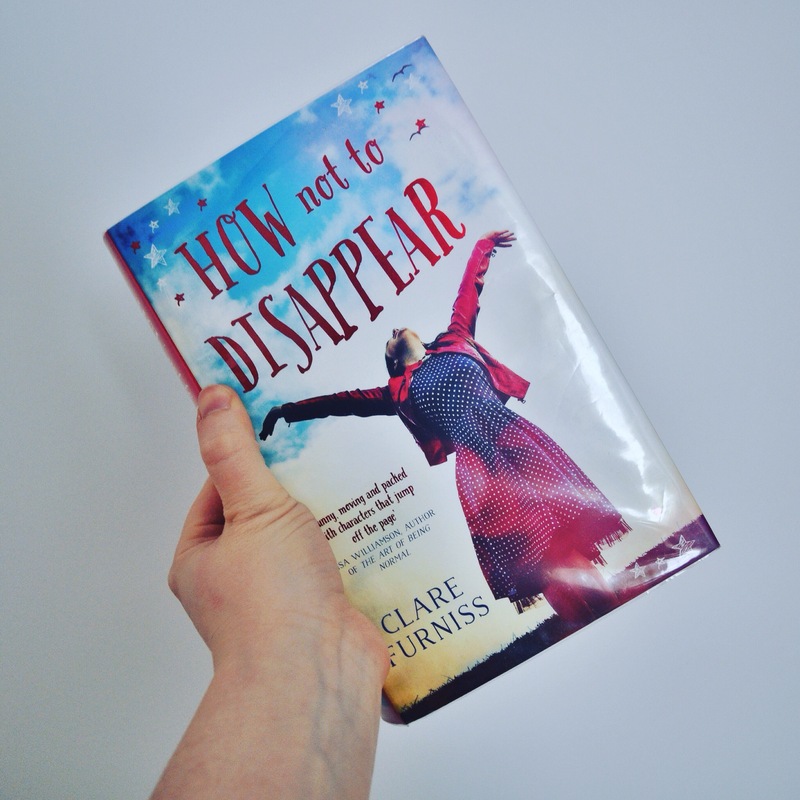 How Not To Disappear reminded me in part of Elizabeth Is Missing, kind of like a younger sibling. Rather than the main character struggling to piece together the mystery in the face of her own memory loss, Gloria tries to share her story before is too late. It was a beautiful commentary on how our memories define us and I really really loved it. 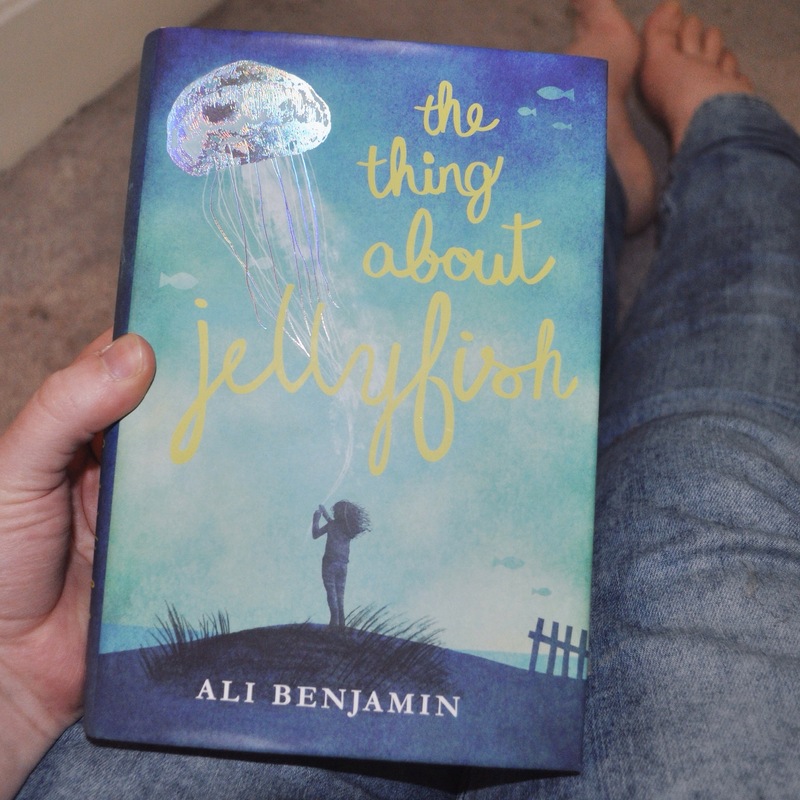 I picked his one up despite jellyfish being my one true fear mainly because of how pretty the cover was. I think it glinted as I walked past it and I am secretly a magpie. Technically, I believe it was in the children’s section of Asda’s books (next to a Minecraft book and the most recent Diary of a Whimpy Kid book) although like the best Children and Young Adult books I felt like it was appealing to adults too. The Thing About Jellyfish starts when twelve year old Suzy goes back to school, silent after hearing that her best friend Franny has drowned. Eventually, she decides that Franny must have been stung by a jellyfish as there is no way such a strong swimmer would have drowned otherwise. Every few chapters we get an insight in to what Suzy’s life was like before Franny drowned; how they met and became friends, how they drifted apart and how Suzy’s social issues made it difficult to communicate how she was feeling about it (I am fairly sure that Suzy’s character is on the ASD spectrum as she presents remarkably like other autistic girls I’ve worked with). Suzy is a really interesting character in that the way the book is written I felt completely like what she was doing was reasonable. You’re inside her head completely and it was wonderful to see the thought processes that went behind her strange behaviour. She wasn’t just the weird kid at school, her actions had definable rationale behind them. It made her seem a lot more rounded and a lot more sympathetic, I really felt for her. I thought this was a gorgeous little book. It didn’t take me long to read but it was written beautifully. My final Rereadathon book! This was one of my favourites when I started secondary school. I think I was starting to edge towards more politically inspired novels at that point and this was the perfect bridge for me! 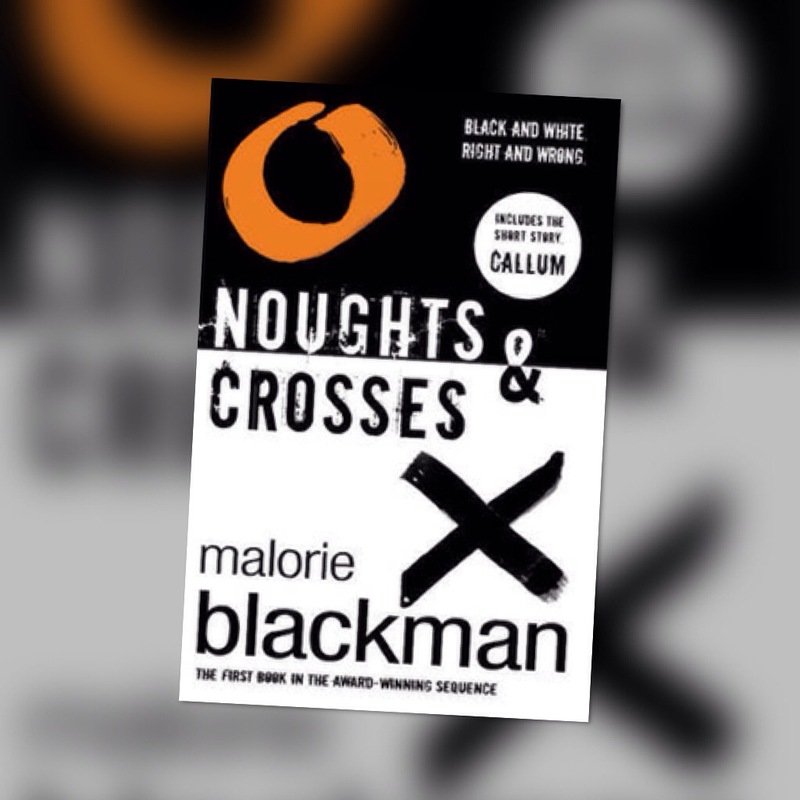 Noughts and Crosses is set in an alternate timeline where racial prejudices are essentially switched and black people are superior to white people in society. It was necessarily uncomfortable reading for me as an eleven year old white girl and I think that was exactly the point: to show a distorted enough version of the real world to illustrate to people who have never experienced those prejudices and violence a fraction of what is must have been like. The second time round I definitely got more of the undertones than I did originally. Some of the darker aspects, such as suicide and abortion, probably went somewhat over my head before. And I wouldn’t have really picked up on the real life historical implications of Callum’s anger that no important nought person is mentioned in their history lessons. I never read the sequels to Noughts and Crosses, mainly because I was so upset by the end of it, but I feel like I should now. Malorie Blackman is definitely a staple YA author and I’m glad I still see her books on the shelves at school! I will preface this by saying that I am eternally mystified by the hype around Harry Potter. If it’s your thing, great, but I kind of feel like I grew out of it round about Goblet of Fire. That being said I didn’t hate this one. 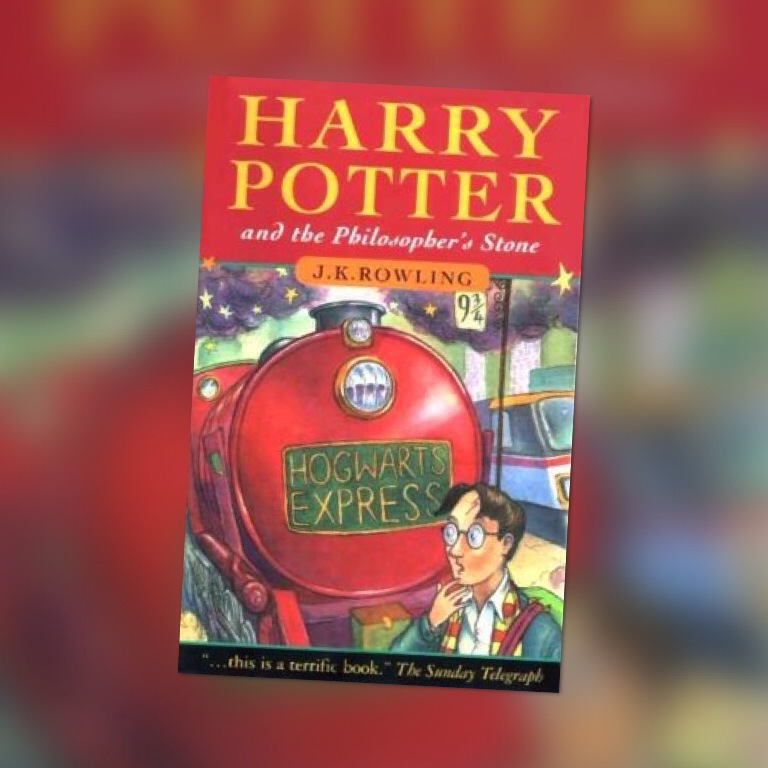 It was sweet and nostalgic and what I kind of wish the Harry Potter books had stayed like (ostensibly for children). I had a few issues going in to the second chapter but actually, I dare say I enjoyed reading it. I still don’t get the hype, I may not read the rest of the series, but it was a sweet little book. I feel like I liked the dialogue more than the narration and that the characterisation of adult characters was a lot better than the children (which in a way makes me want to read the adult books she wrote under a pseudonym). Overall, I still don’t care what Hogwarts house I’m in, but yes, I enjoyed it. This one was meant to be my Classics Monday list this month… Except it is the Easter holidays and I lost track of days and it no longer Monday. So I will post about something else next Monday. It does, however, count as a Rereadathon book as I read it once aged twelve when I was supposed to be making an excel spreadsheet at school. Beauty and the Beast is my favourite Disney film (for the books and anti-shallowness mainly) and I really love reading the source material for those films because they tend to be a bit darker. 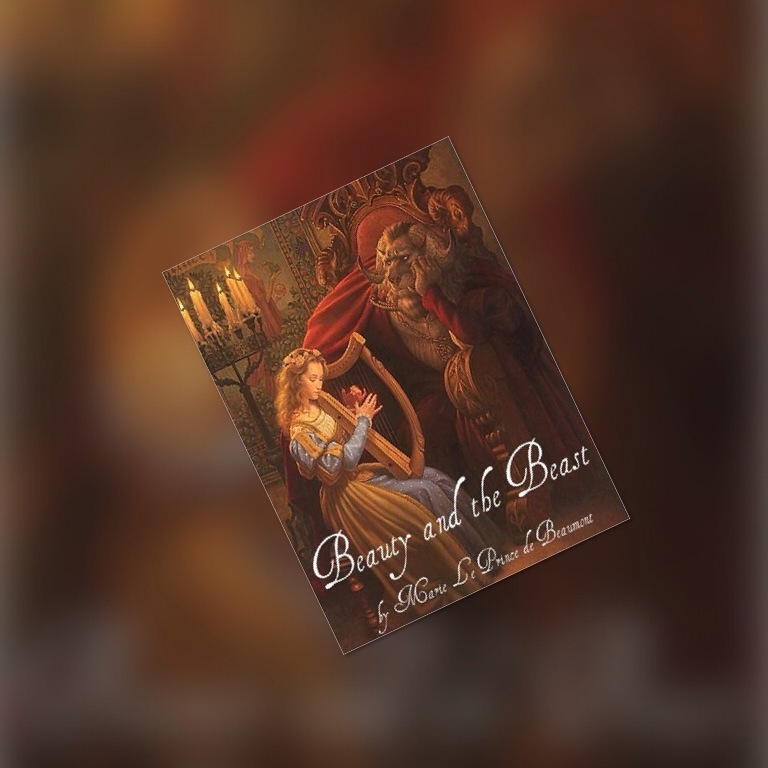 The not-so-original-but-most-well-known Beauty and the Beast is slightly dramatic, slightly dark, but an overwhelmingly sweet story about loving someone for who they are, why kindness is more important than pride and jealousy and that loyalty pays off. It’s one of my favourite fairy tales. I’ve been meaning to read a Patrick Ness book for some time, having seen his quotes floating around the internet. 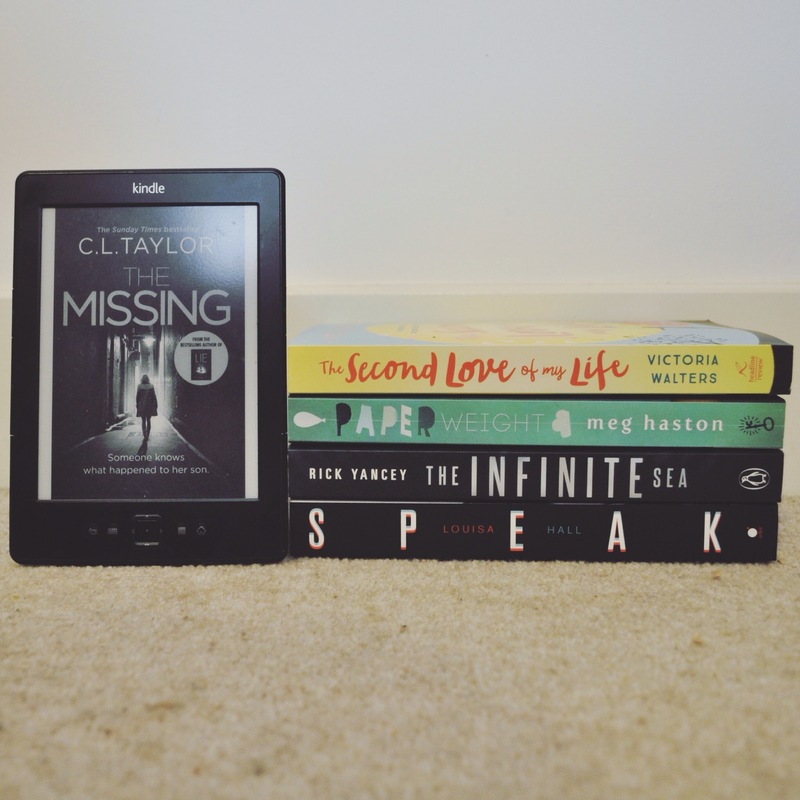 Last week I rejoined the library for the first time in maybe eight years and realised that ebooks are now a thing and I could therefore get a book out without leaving my bed… And promptly downloaded his bibliography. 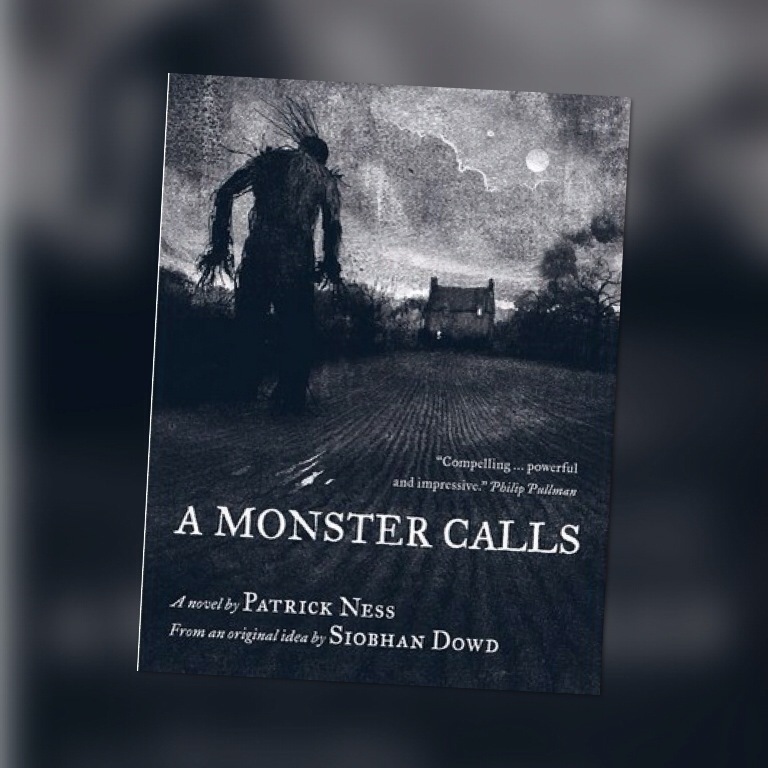 A Monster Calls was the first one I read and I wasn’t sure what to expect, having not read the blurb beforehand. I was pretty sure I would be moved… I was right and then some. I never would have thought that a book about a story telling tree monster that appears at midnight would actually be the one story on the topic of grief that I identified most strongly with. In between snippets of tales about apothecaries, evil queens and nightmares Patrick Ness weaves in complex feelings on losing loved ones, right and wrong and whether such a thing exists, truth and love. It’s not a happy tale, but the Monster never promises one. I adored it. Personally, I feel like in a few pages I had my feelings around losing a parent validated, in a way. Not that, at nearly 25, I needed them to be… But it’s still nice to find a book that shows you exactly how you felt and how it was ok to feel that way.